We were approached by One Aldwych as they were struggling with acoustic issues on the gym floor. One Aldwych is a 5 star hotel located near Covent Garden in central London. 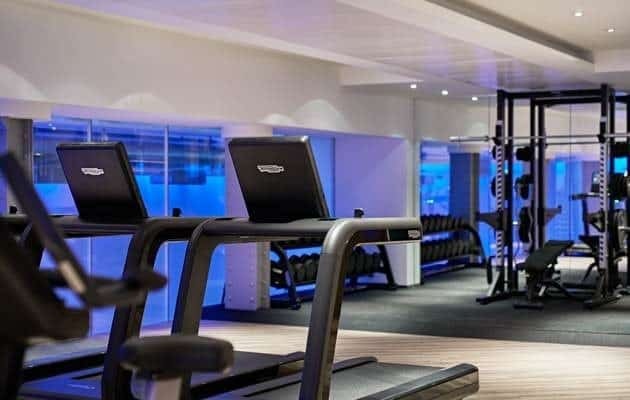 Situated in the basement of the hotel is a plush spa and gym which is kitted out with the latest equipment. 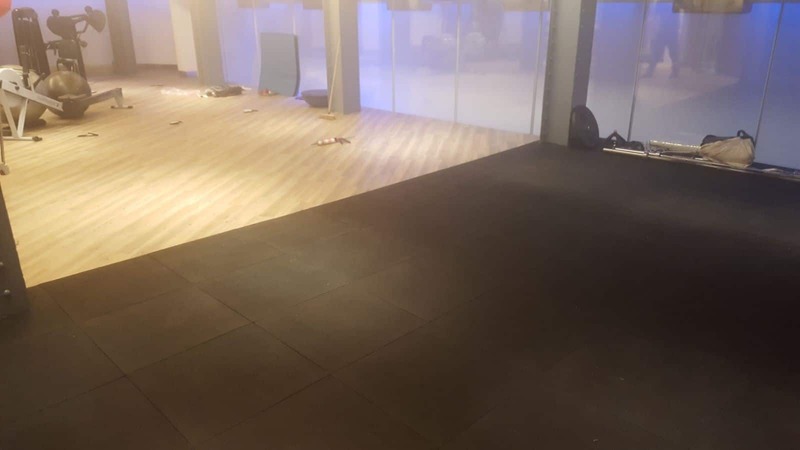 One Aldwych had two issues they wanted to solve; change the ‘dated’ timber floor to something more modern, and reduce the acoustic issues they had with free weights being dropped. Unfortunately the gym is located right next to the treatment rooms and this posed a problem. The first issue was relatively simple to resolve. 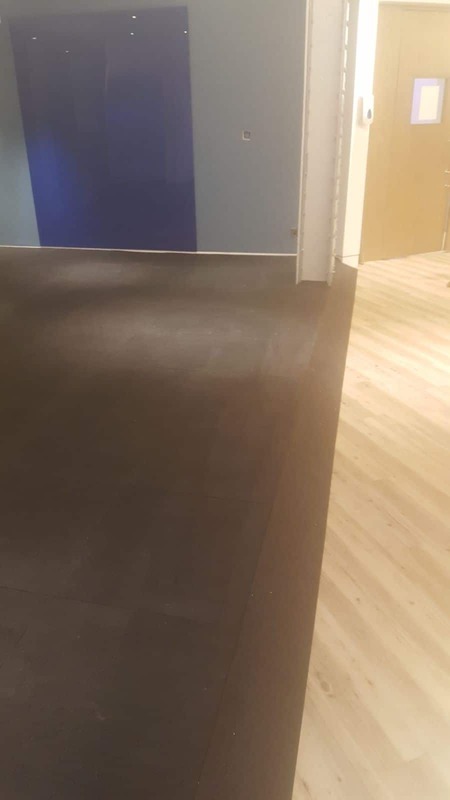 We used Gerflor’s Creation 70 Clic loose lay vinyl planks and installed them directly over the old but structurally sound wooden floor. This gave the main gym a fresh new look and a floor that requires very little maintenance. The second issue was challenging but we set about carrying out a series of tests. Acoustic issues in gyms is an ever increasing problem and one that we are asked to resolve more & more. 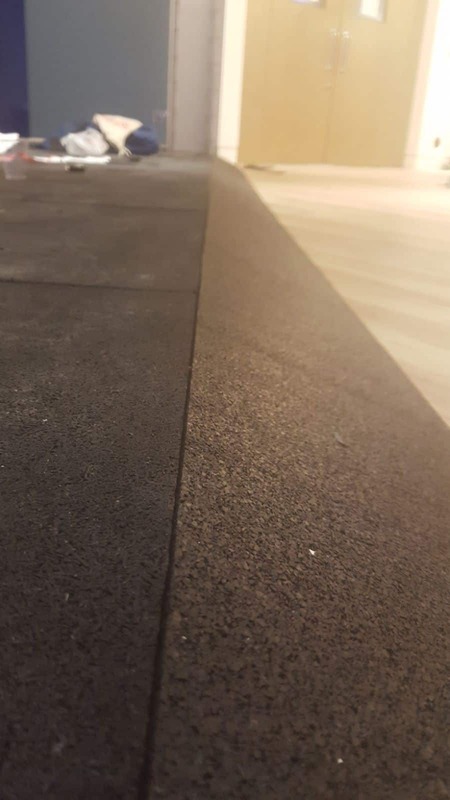 We have developed a series of flooring systems which are designed to reduce noise and vibration transfer from gyms to surrounding areas.We test these systems on-site to ensure that each unique project is getting results in ‘real time’ as opposed to solely relying on lab data. After conducting drop tests with several systems, it was evident that our 40mm acoustic foam and Duraflex tile was the best performer with noticeable acoustic reduction. One Aldwych decided this was the system for them. As you can imagine the installation had to be planned carefully to avoid disruption to the hotel guests. The gym was closed for a couple of weeks to enable us and the other contractors to complete the project on time. We were on site for 4 days.